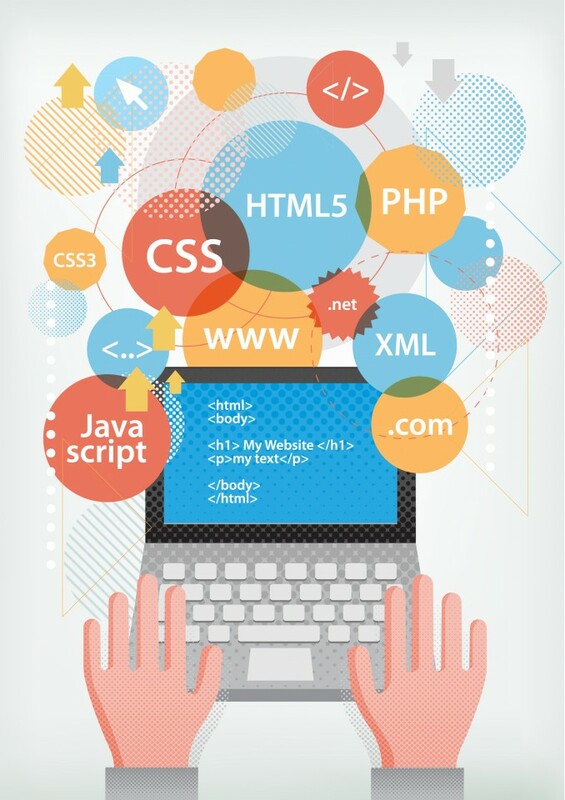 At Arcturus, we offer many web services to help your business grow and succeed. If you are interested in learning more about our services or have questions about pricing, please contact us at 309-706-8643 or send an email to melissa@arcturuswebdesign.com. We will work with you to come up with a unique, modern, and responsive design that satisfies your business needs and follows current web trends while still standing out among your competition. Our website creation process includes a free consultation, design mock-ups and wire-frames, modules and a completed website. If you need further design needs such as a logo, we can work that into your project. Don’t have any web space? No problem. We offer affordable monthly web hosting for your business. Domain transfer or registration is included. Like any business owner, you have a lot on your plate. That is why we offer services to help keep your website’s content up to date.